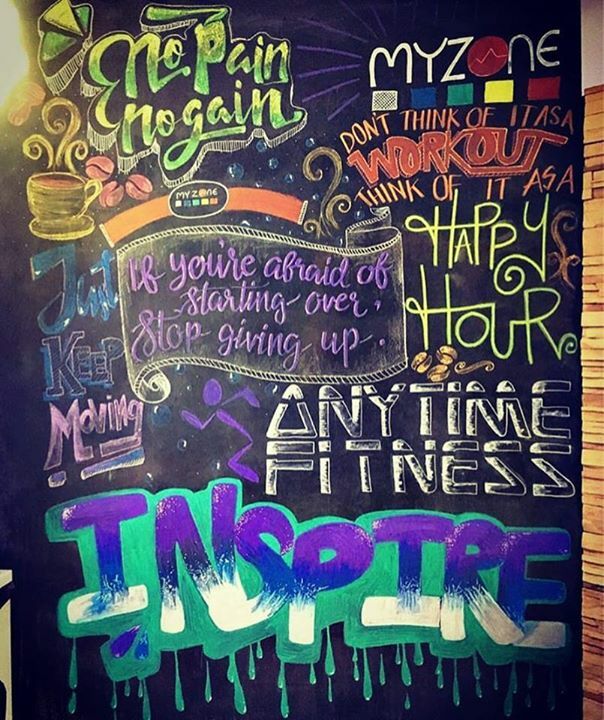 Home > fitness > [Anytime Fitness] Happy Sunday! Happy Sunday! Be motivated Get started today - Apply for a free trial pass over at our webpage ☺️ For enquiries, please give us a DM! Previous: [Waterway Point] Celebrate Mid-Autumn with us from 25 September to 15 October 2017, for a time of absolute indulgence. Next: [Manekineko Karaoke Singapore] LAST CALL for 2 for 2 promotion!